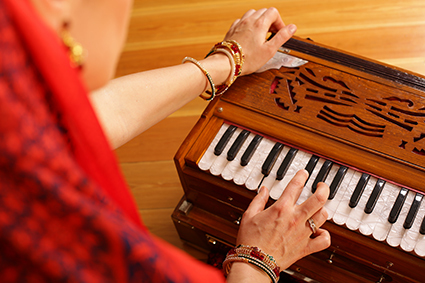 Learn to come more fully into the confidence of your voice for chanting on your own, chanting mantras for your class, or leading kirtan (chanting of sacred sounds). 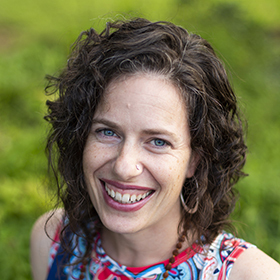 Join Gita Zember of Gita’s Dream Kirtan for an empowering midweek seminar. Building confidence to lead a small group of friends or maybe even more!